Go luxe. Go fab. 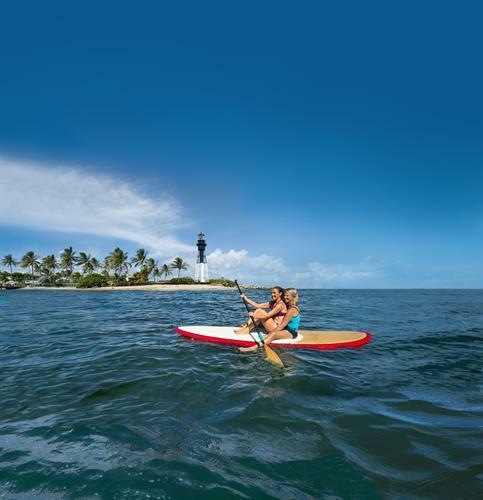 Go all OUT in Greater Fort Lauderdale. 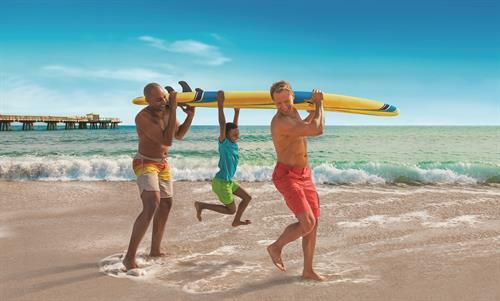 Welcome to America's ''Favorite Gay Resort Town,'' according to gay.com. 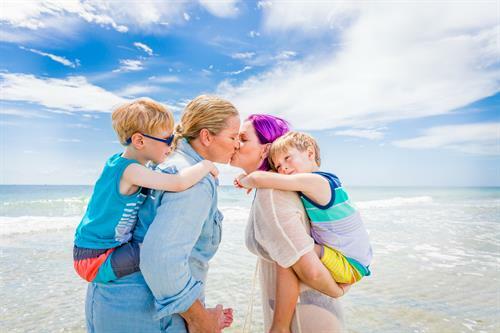 Greater Fort Lauderdale is proud to have hundreds of lgbtq owned and operated businesses, including hotels, bars, clubs, restaurants, and attractions, with many located in Wilton Manors. 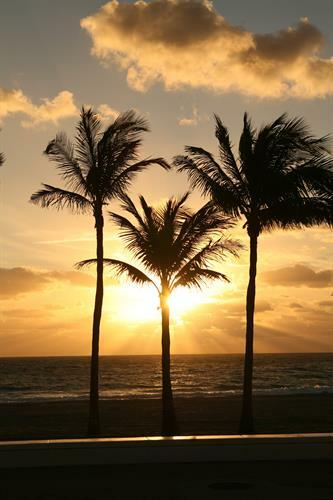 A ''progressive diverse citizenry'' earned Fort Lauderdale a well-deserved spot among America's Top 100 Best Places to Live, Work and Play by Livability.com, a national website that ranks quality of life amenities of U.S. small and mid-sized cities. 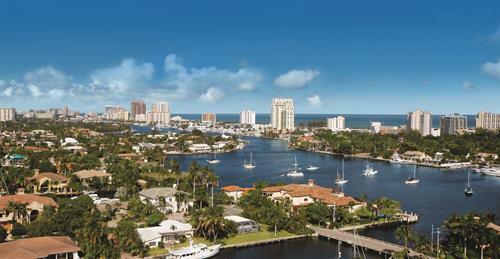 Of 1,700 cities studied, Fort Lauderdale ranks #24.